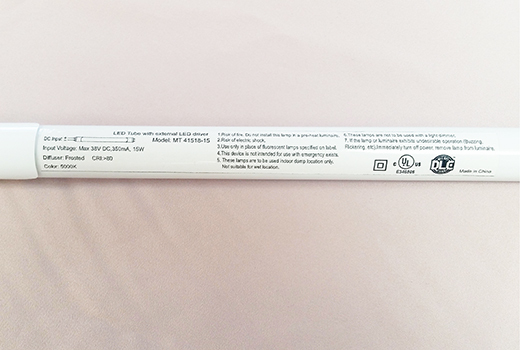 Replace your existing fluorescent lamps with our T8 and T5 LED tubes. 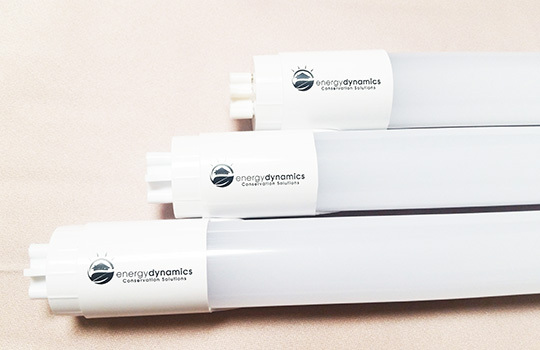 Our tubes consume up to 70% less energy than traditional fluorescent tubes, providing immediate energy savings. 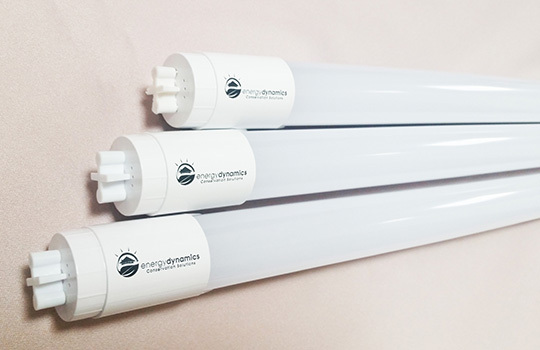 Our LED Tubes provide the highest-quality light with a life span of 50,000 hours, low maintenance cost and five year warranty. 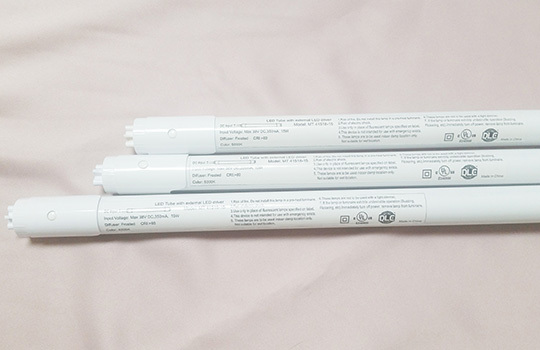 The excellent color consistency and low lumen depreciation of our LED tubes make them ideal for homes, hotels, conference room, schools, hospitals and many more. 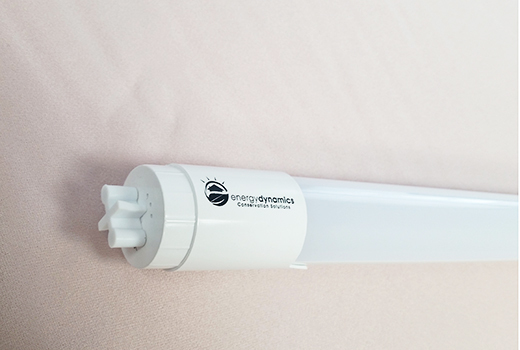 Transform your buiness lighting system with our highly efficient LED tubes. 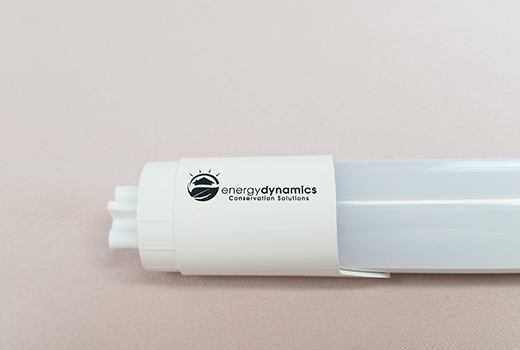 These products are UL & DLC approved and qualify for rebates.